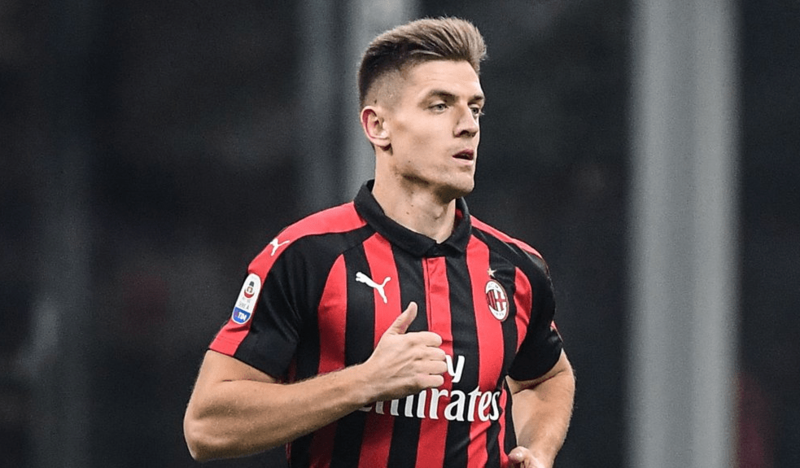 Milan beat Napoli 2-0 after first half due to Krzysztof Piatek’s double. Poland international has made his debut for Rossoneri several days ago against Napoli, when he replaced Patrick Cutrone in the second half. Today he got a chance to start and scored two goals in the first 27 minutes.